Here is a list of properties recently sold by our DEZER Platinum Realty CondosandHomesMiami team. If you are thinking of selling or would like a FREE no obligation market assessment of your condo or home in the area give us a call 786-505-4786. We would love to see your place and help you find a buyer for it. 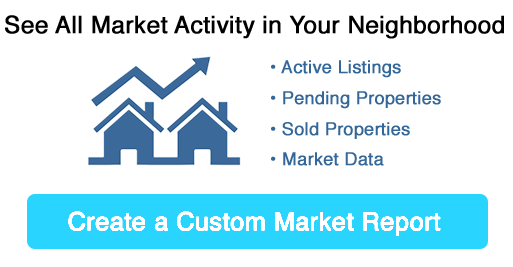 There is no cost to you and one of our Realtors will prepare a market CMS specific to your listing. Prestigious location. Fabulous tropical oasis new kitchen stainless steel appliances, freshly painted. Tenant month to month a true gem must see! Homes At East Lake Bldg. Biscayne Gardens Sec E Pa Bldg. St Tropez On The Bay Bldg. The Club At Brickell Bldg. REDUCED!! BEST PRICE UNIT PENT HOUSE, 2 BALCONIES, 2 ASSIGN PARKING SPACES, PRIVATE ROOF DECK, IMPECCABLE CONDITIONS!! 24HR SECURITY AND CONCIERGE, . CALL ME. One Fifty One At Biscayne Bldg. Glen Cove Sec 1 Bldg. Blue Bay Tower Condo Bldg. Townhome in hearth of Aventura, 3 bedrooms 2 bath and 2 covered garages. Wood Floors, SS Appliances. Gated community, pool, gym and much more. THIS IS ON OF A KIND JUICE BAR/RESTAURANT IN BEST LOCATION IN SUNNY ISLES BEACH FLORIDA 33160. Great Views, Well Located, very Close to the Beach walking distance & Shopping centers, good Restaurants options it's just a perfect Investment!!! AMAZING 2 BEDROOMS AND 2 BATH AND HALF UNIT WITH DIRECT OCEAN VIEW. FLOOR TO CEILING WINDOWS, TOP OF THE LINE APPLIANCES, FIVE STAR AMENITIES. A MUST SEE!!! Admirals Port Condo West Bldg. Oak Park Sec 06 Bldg. Caribe Lakes Ph 03 Bldg. Altos Del Mar 06 Bldg. 4 52 42 Greyknoll Estates Bldg.